En este artículo destaco la importancia de clases particulares de inglés si realmente quieres avanzar de manera rápida con tu inglés. El artículo está escrito en inglés. 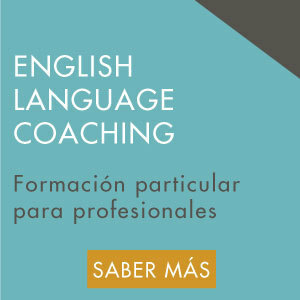 with generic English group classes which follow a book or other pre-designed course? 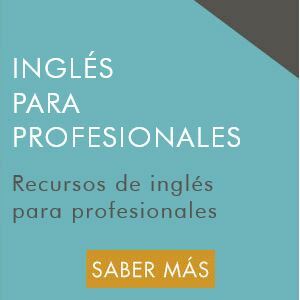 through personalised English Language training tailored (hecho a medida) to meet your specific needs? It’s clear that personalised English Language training which is designed to focus on what you need is going to enable you to learn more quickly, especially if it optimises your preferred learning style. This will ensure that you enjoy the classes, stay motivated and want to keep learning and improving. Generic group classes, on the other hand, can often be boring and frustrating as you learn vocabulary that isn’t necessarily useful and practise English in situations you don’t need. As a busy professional, you must ensure that you make the most of (aprovechas al máximo) the time you dedicate to learning English. Why spend one hour learning something you don’t need when you can spend the same hour focusing on what is most relevant for you? One of my clients told me this week that his company was obligating him and his colleagues to attend a pre-designed, generic course. Rafael isn’t very happy about it because he knows it’s not the best use of his time. Furthermore, in just a few short weeks having personalised English Language Coaching sessions with me, he already notices the rapid progress he is making. A pre-designed, generic course doesn’t help you focus on the areas you need to improve or the type of language you want to learn. Personalised training does. Additionally, if the teacher speaks Spanish and understands how your language works, they should be able to identify not just the mistakes you make, but also the reasons why you make them. 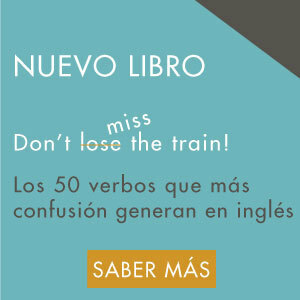 This makes it easier to correct your mistakes, most of which are probably typical of Spanish speakers. You can find more testimonials from my clients here. How do you think personalised English Language training could benefit you? 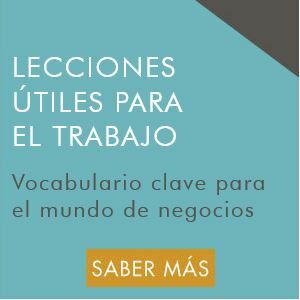 Dime en los comentarios de abajo cómo las clases particulares de inglés te podrían beneficiar. I agree with you, personalized classes are more useful because it focuses on your needs and give you the tools to improve you weaknesses. Absolutely, I have reading and I’ve suscribed in your classes by email and I was seeing my progress. I would like to do personalized classes. I’m very glad you’ve noticed progress through reading the lessons on Inglés Naturalmente. If you would like information about the personalised tuition I offer, insert your details in the form on the ENGLISH LANGUAGE COACHING PAGE and you’ll be sent my brochure immediately.